What if I told you that you could drastically improve your Windows audio experience just with a simple download? 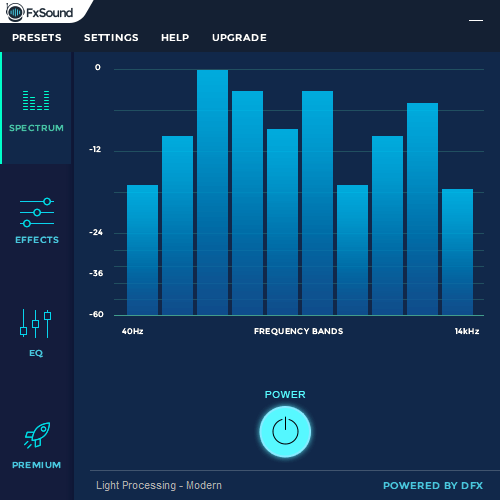 Sound Equalizers are software that automatically adjusts various audio frequencies components such as Bass, Environment, Surround, Equalizer, etc. in any audio output that your computer gives, be it in gaming, be it in movies, songs or any other system sound! Howsoever complicated this might sound, but it is really not. Every song or movie or audio needs its own unique sound setting to sound perfect. This software just enhance the process of adjusting the frequencies and enabling the windows to recognize that perfect setting for each and every audio. Most of these equalizers are free to use and there is no requirement to pay for a more advanced version until and unless you are a professional with a certain need. 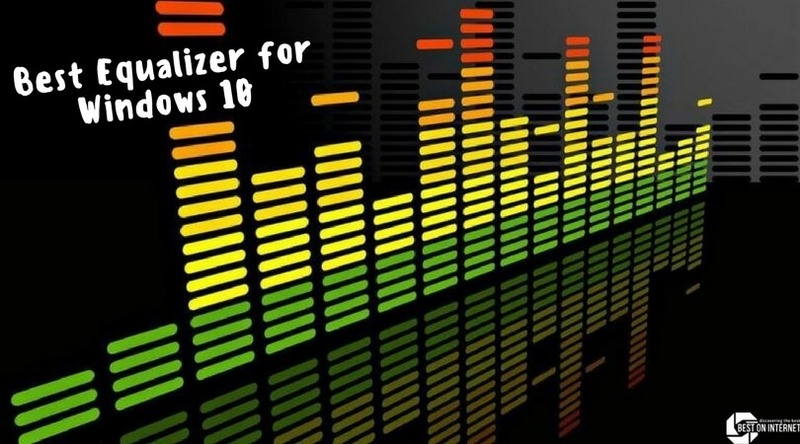 This is our choice for the best equalizer for windows 10. It is open source so it is free but even though it is free it is not at all shy of features. It loads up tons of different features that adjust your audio output! Equalizer, surround, reverberation, compressor, and convolver are just some of the most usable features in this software. Equalizer is the most commonly used. 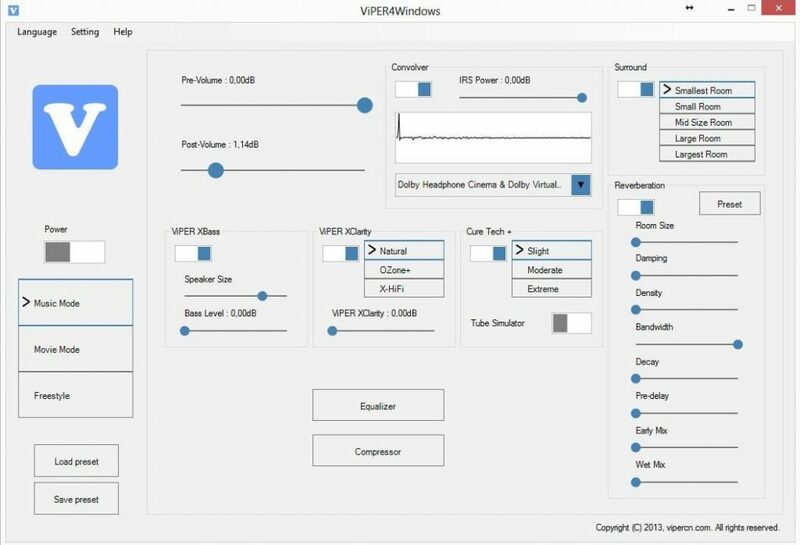 This free equalizer for windows lets you play with 18 different bands while changing the sound effects, with a band range from -120dB to 13 dB! But giving consideration to the fact that not everyone is pro at beginning, it packs different kinds of presets like rock, jazz, blues, and bass. Surround- Sets sound effect according to surroundings, for instance, small room and big rooms. Reverberation- Includes effects like room size, damping, density, bandwidth, etc. This software is known to stand out among the rest of them because of its user-friendly interface and the sheer ease with which it can be used even by amateurs. From installing it, to running your first configuration file for the audio settings, the process is so simple and written in the instructions file that any beginner can easily set up his software. What is unique is that you can even create your own Configuration File, using the Room EQ Wizard. 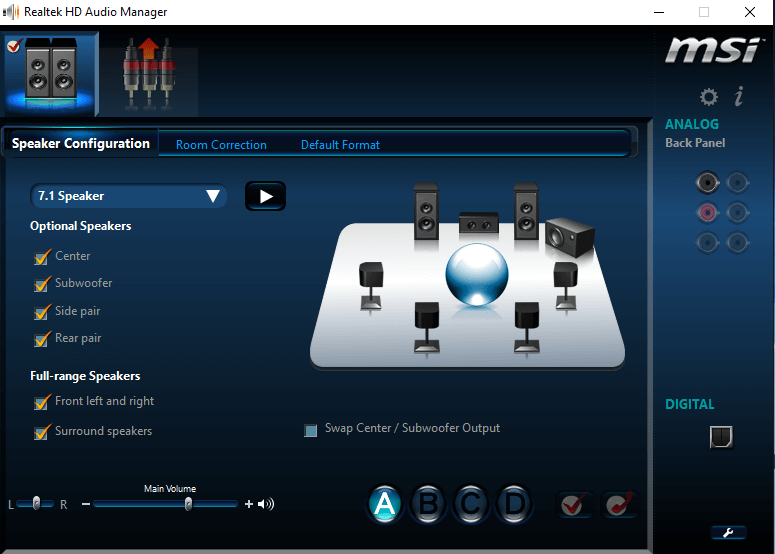 During installation, it lets you select a particular audio device for which you want to install the equalizer. Compiles a list of connectors and devices that the software supports. Gets the result without leaving traces in your system resources. This software, in addition to all the common features also includes some unique features like Fidelity, Ambience and some of the rare and desirable sound effects like 3D Surround and Hyperbass. Hyperbass is hands down the best feature. It lets you add heavy bass to your audio and lets you enjoy your song like it was meant to. Fidelity lets you enrich your audio in a way that makes you feel like listening to your home stereo. Dynamic Boost adds loudness and controls distortion while doing it. 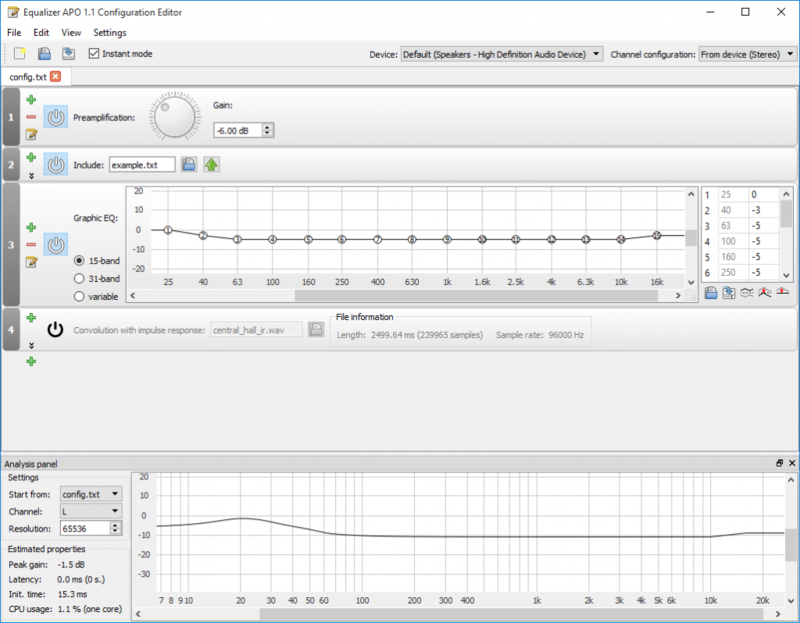 Realtek HD Audio Manager is probably the most heard-of free equalizer for windows in this list. This is a famous open source audio software that packs a lot more features than any other software might! It lets you change sound settings in your speakers, stereo, and even microphones. It has a 10 band customizable equalizer set. Includes presets like rock, jazz, blues, soul, etc. Interesting environmental presets including living room, sewer pipe, forests etc. Default Format lets you return the settings to original in case you have accidentally changed them and don’t know how to go back. Con- Lesser bands than Viper4Windows to operate on. The importance of an audio manager or equalizer is unprecedented as every audio has its own unique setting that it sounds best at. This software find the right combination of those settings and lets you have an exceptional music experience. Having compiled some of the best open sources, free software out there, we expect you to use the best windows 10 audio equalizer according to your needs and further yourself in the world of music.